Here at Us, we too wish we loved working out as much as we love eating pizza. Imagine, living in a world where we’d run as fast (and determined) on a treadmill, as we do the second the doorbell rings for the deliveryman. Think of all those Olympic gold medals we’d have by now! Surely, we’re just as optimistic as the rest, but we are also realistic enough to know that just because we are thinking about working out, it doesn’t mean we are actually working out. So since those mind workout results have yet to show up, we’ve gone ahead and rounded up the six best alternative options when looking to replace your tired, traditional gym route. Don’t worry, since summer bodies are made in the winter, we will keep you looking hot, despite the cold! ClassPass is the gift that never stops giving. It’s ideal for the noncommittal gym lover. For a monthly fee, ClassPass offers an additional route for the those against the traditional gym setting. The system is run completely on a phone and finds classes to meet your schedule. Members have the option to attend a multitude of gyms, studios and meditation classes at one set rate, with a long list of studios and gyms available. There are tons of fabulous options, including FlyWheel and YogaWorks. Major perks: new members receive their first month for free. 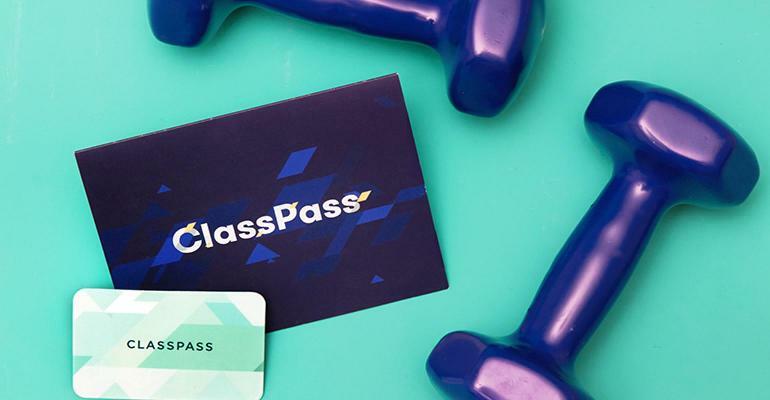 See it: Become a ClassPass member starting at $29/month, pending on location. First month is free for new members! Straying from the traditional gym setting, Aaptiv is a revolutionary fitness app for the gym-goer who needs flexibility and is willing to adapt on spot. More or less, it caters to anyone unwilling or unable to plan their day around a regularly, prescheduled class. Additionally, it caters to the individual who wants to stay active but is still navigating what that exactly means. It allows users to dictate when, where, and how long. Members get to call all the shot. How refreshing! Aaptiv charges a mere $15 a month, or a one-time fee for $100 a year. Once enrolled, members are provided with 2,500 audio guided workout classes via their smartphone. What’s great? Each week there are up to 40 new classes offered. Even better? The workout is completely dependent on accessibility within the facilities. 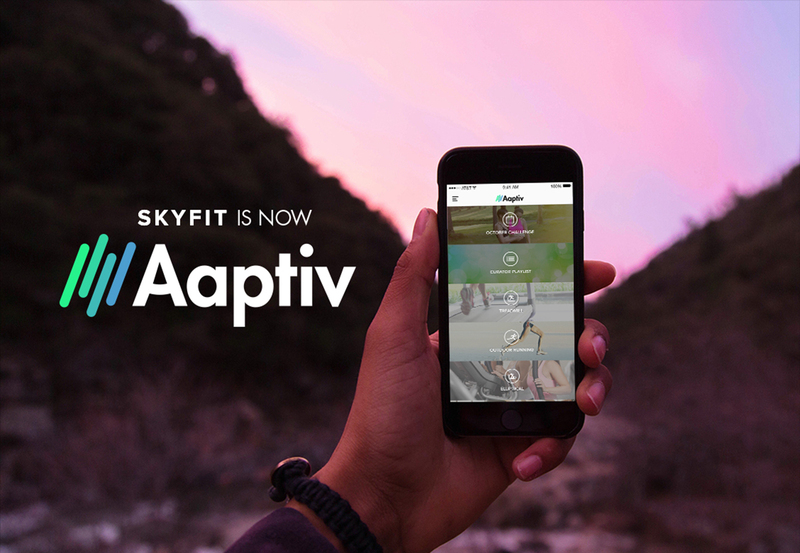 See it: Become an Aaptiv member with prices beginning at $15/monthly, or $100/yearly. 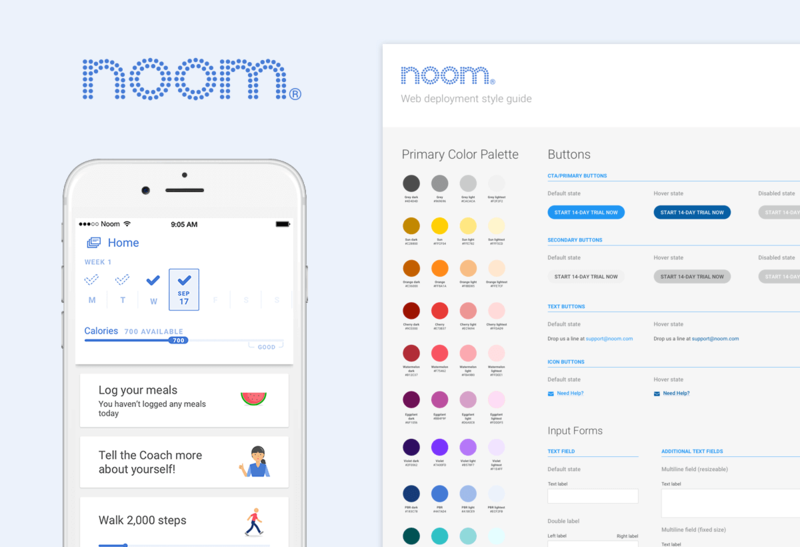 Noom is an app-driven concept for the client that is looking for someone to hold their hand throughout the process. Breaking it down into two month-to-month memberships, potential new users have the option to either join the “Healthy Weight Program” for $45/monthly or the “Diabetes Prevent Program” for $89.99/monthly. Members will continue throughout the 16 weeks documenting their trials and tribulations – as well as their gains/losses. What specifically stands out with this program is in addition to the basic “coaching” there is a chat room aspect. Where members can receive lifelines and moral support in times of temptation. It really sounds like a solid support system. We love! See it: Become a Noom member with packages starting at $45. Amazon’sNADI X – Yoga Pants with Woven-in Technology is the latest and greatest experience using personalized technology to help achieve their goals. For starters, we can’t help but obsess over the Yoga pants and their design. The sleek lines are so classic! The high-waisted, level one compression has a four-way stretch. The pants sync with the Nadi X app which can be found in the App store. To experience all that the pants have to offer, make sure it is fully charged (charged comes with purchase!) prior to beginning. From there, you begin to feel small, pain-free vibrations will be sent to the targetted areas to help perfect your most perfect yoga form! Buy it: Grab a pair of NADI X – Yoga Pants with Woven-in Technology for $250 on Amazon! Please note, prices are accurate at the date of publication, January 17, 2019, but are subject to change. BodyBoss is the program that is targeting for gym-goer who wants to work out but doesn’t necessarily have the time to make it to the gym. The 12-week fitness program contains 60 unique exercises and advice for a wide range of programs including: short, high-intensity, high-interval training (HIIT workout), that do not require additional equipment! 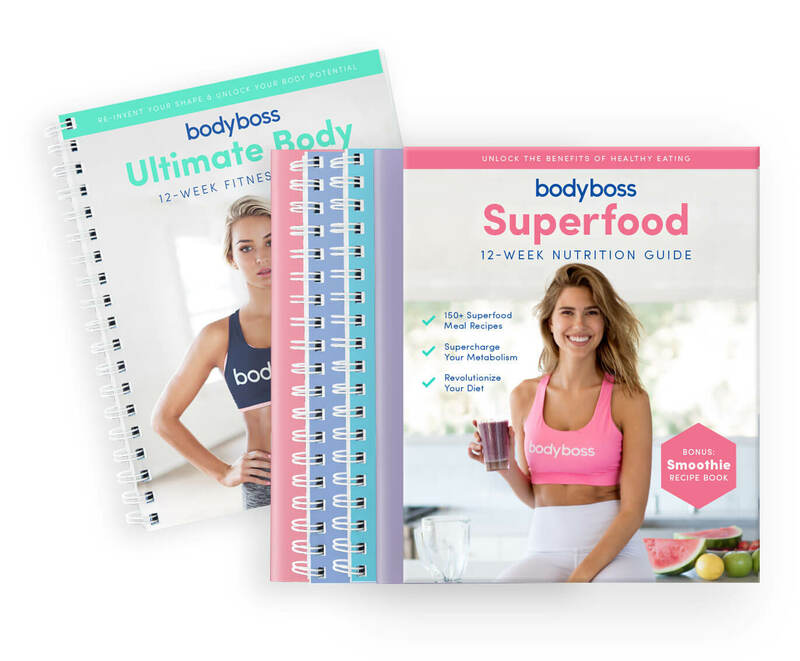 Buy it: Become a BodyBoss member with packages starting at $46! Beachbody is the ultimate option for getting the most comprehensive workout plan. After selecting one of the 40 programs designed for guaranteed results, members follow a step-by-step guideline. Members have the opportunity to stream over 600 workouts, training tips, meal plans, and accountability plans. There is literally something for everyone and everyone! Buy it: Become a BeachBody member with packages starting at $59 for the first 6 months!